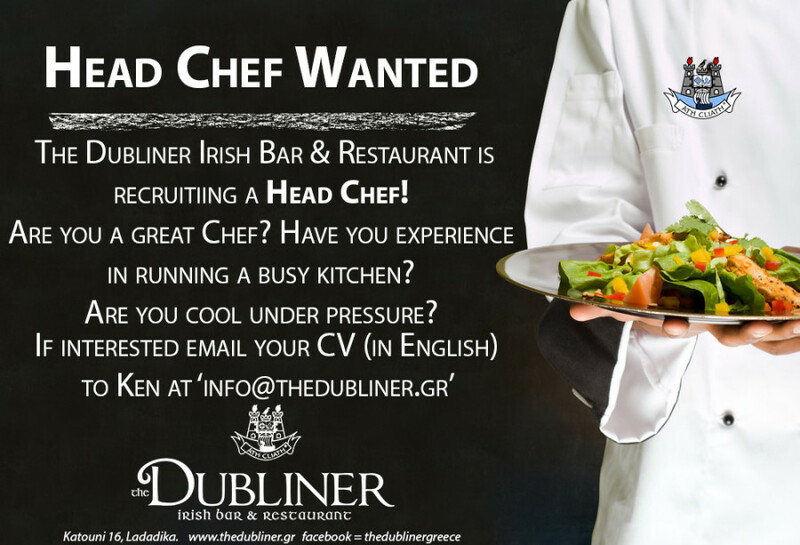 Head Chef vacancy in The Dubliner! If you are, or know, an amazing chef who wants to work in Thessaloniki for the only.. 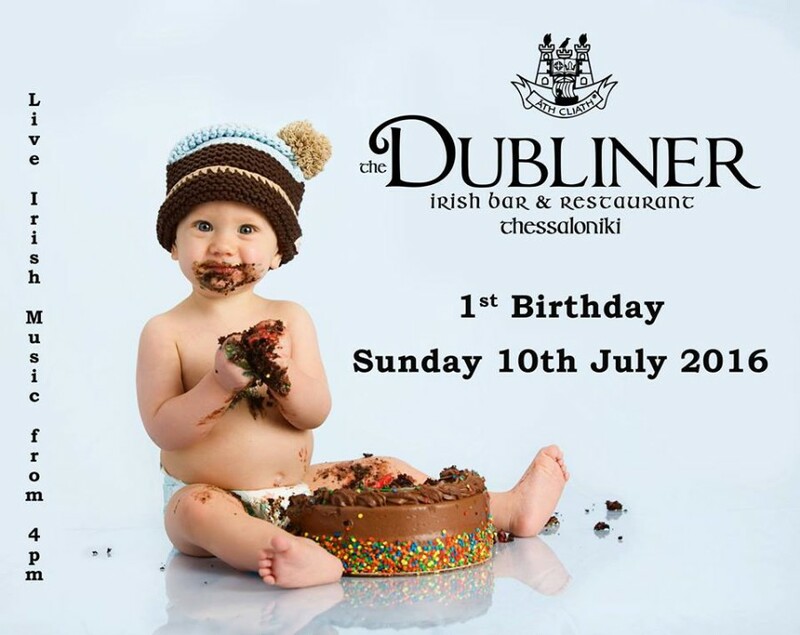 THE DUBLINER 1st BIRTHDAY WEEKEND! Help us celebrate our birthday this weekend. We will be open 1 year on the 10th July. 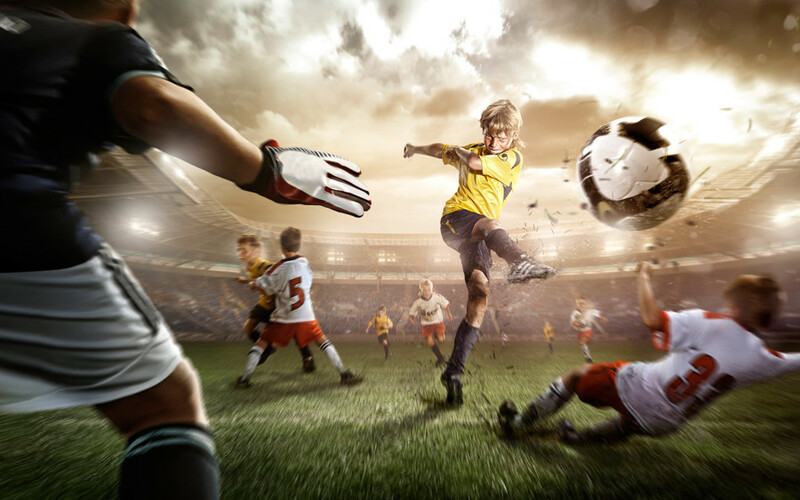 To mark this we..
Day Date Type League Playing Time Monday 18 April 2016 Football Greek Football League Anagennisi Karditsas v.. This is a GUIDE only. It is not a 100% complete list. Please contact us if you want to check if we are showing a.. 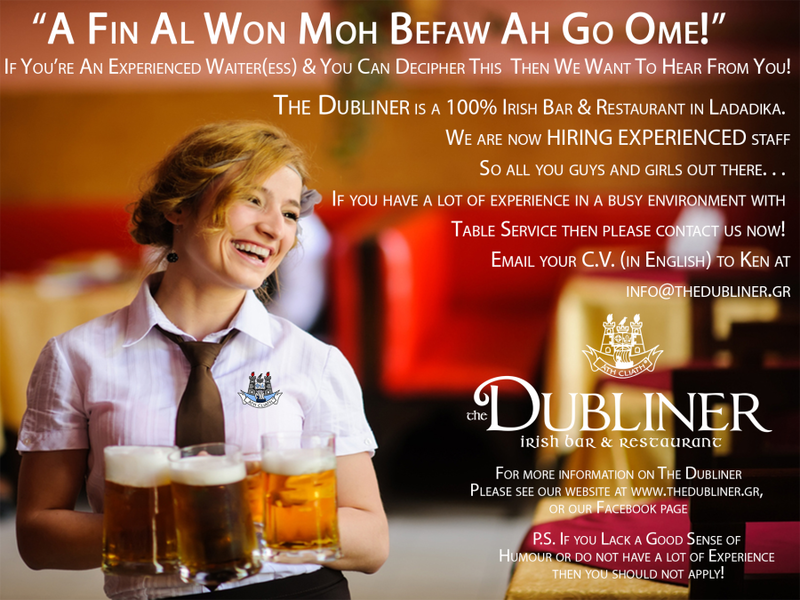 The Dubliner is now recruiting….. We currently have a vacancy for a Waiter/ess. Previous experience in the bar, restaurant and.. 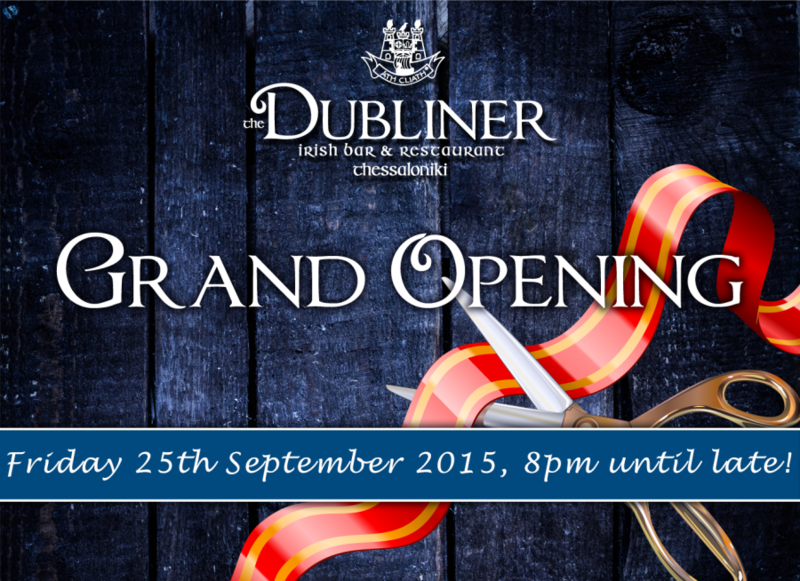 The Dubliner Irish Bar is launching itself on Friday 25th September next with our Official Grand Opening Party. 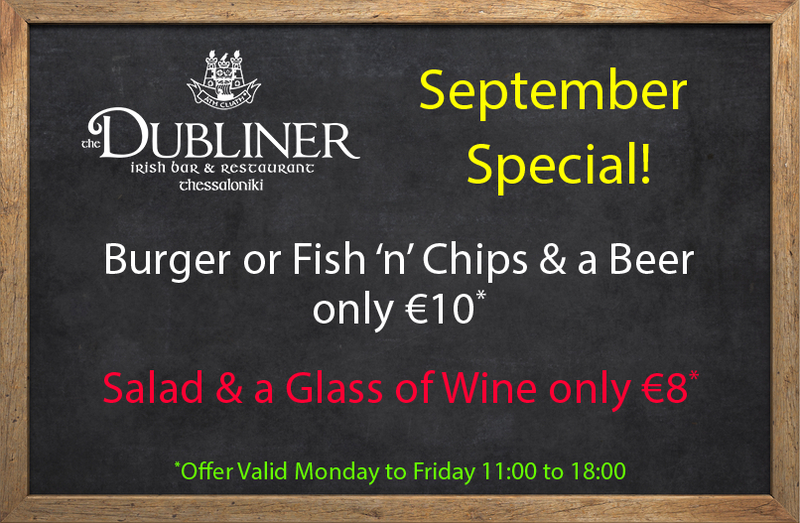 Join us from 8pm onwards..
Have a great September everyone. Kids going back to school? Fed up being back in the city after your holidays? 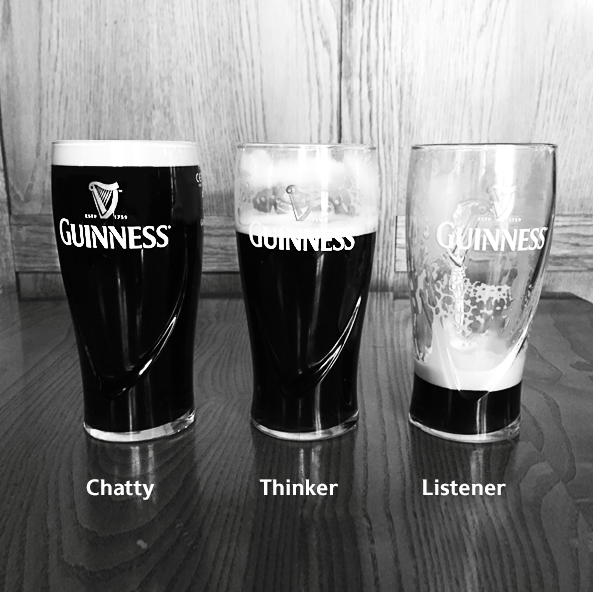 Then cheer yourself up..
Guinness is one of the most internationally recognised symbols of Ireland. It is also the most popular alcoholic drink for people in.. 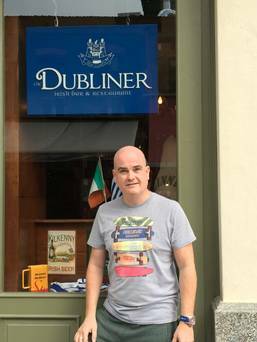 Here at The Dubliner we love Greece, its people and its traditions and we are delighted to call Thessaloniki home. In this current time..